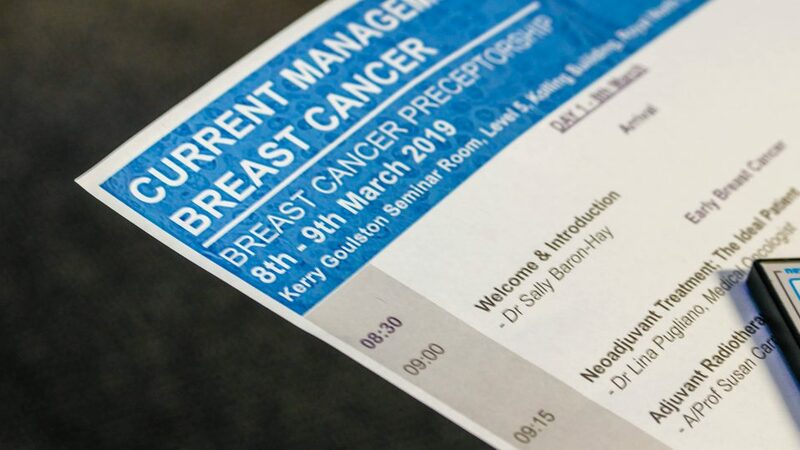 On 8th – 9th March 2019, Sydney Vital co-hosted the Breast Cancer Preceptorship 2019 with Royal North Shore Hospital and Novartis. 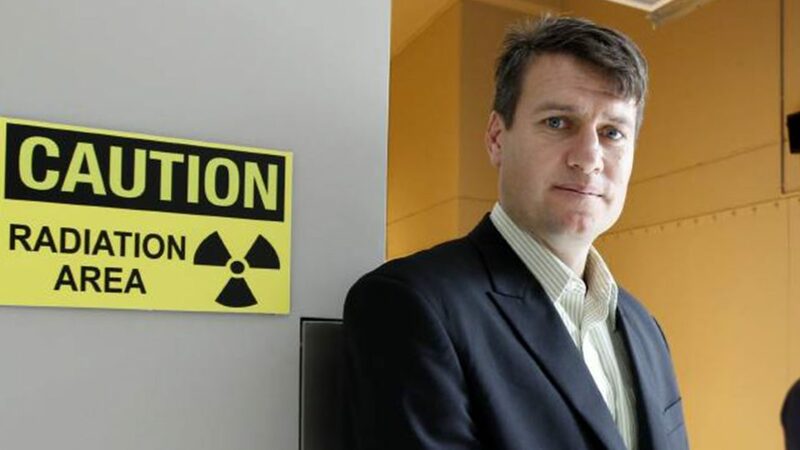 Sydney Vital member Prof Paul Keall is awarded a 2019 Translational Program Grant from the Cancer Institute NSW. 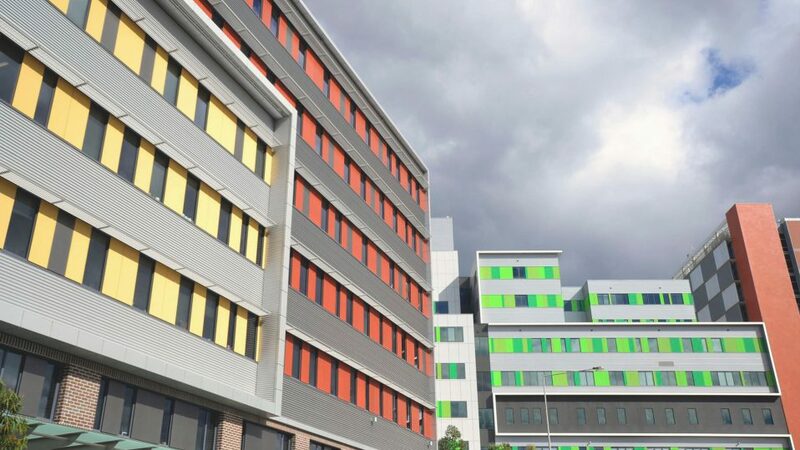 Sydney Vital Flagship Program 1 is currently looking to hire a Research Fellow. 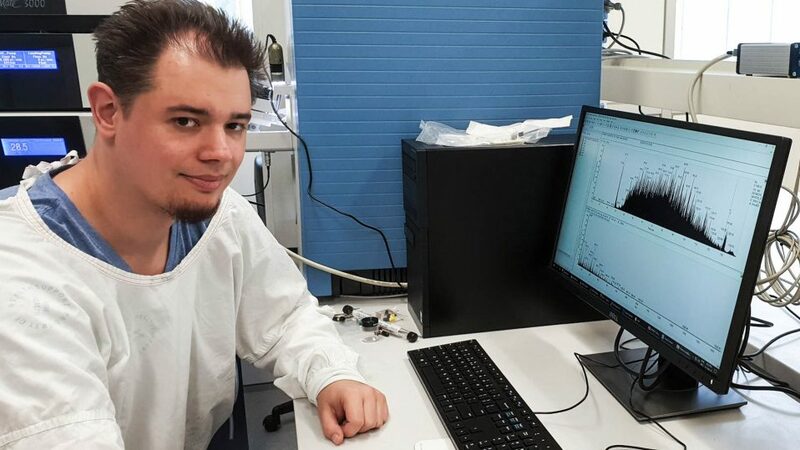 Sydney Vital member Dr Pascal Steffen is awarded a 2019 Early Career Fellowship from the Cancer Institute NSW. 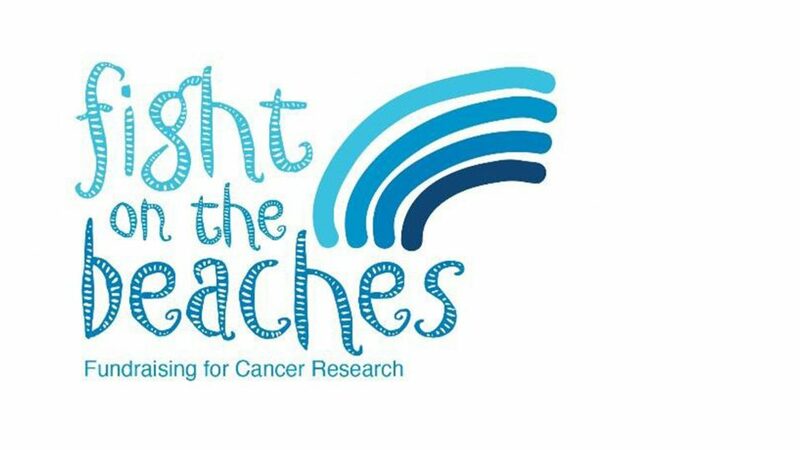 Sydney Vital members Dr Emily Colvin, Dr Sarah Hayes, Dr Malinda Itchins, Prof Mark Baker are awarded funding from Fight on the Beaches (FOTB). 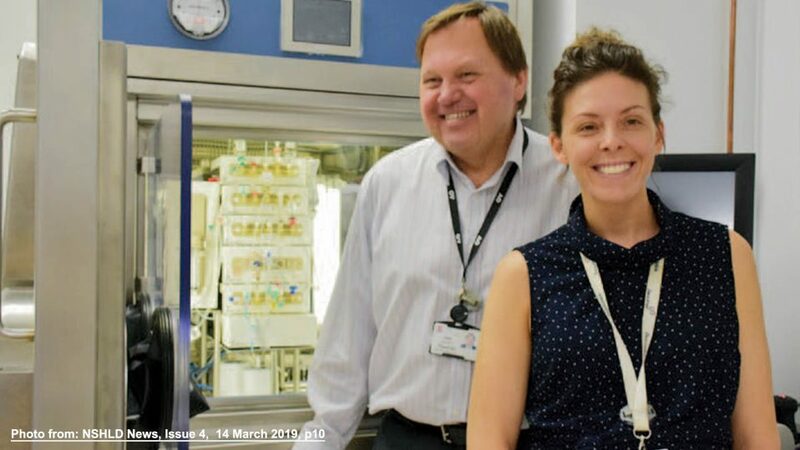 Sydney Vital Members, Prof Robert Baxter and Dr Sarah Hayes are awarded the Ramsay Research and Teaching Fund 2018/19 with their Knowledge Discovery Projects in biomedical research. Sydney Vital is pleased to invite our members to apply for our Research Scholarship Awards, Round 8. Sydney Vital is pleased to invite applications for its Seed Funding Awards to the value of $50,000 each. 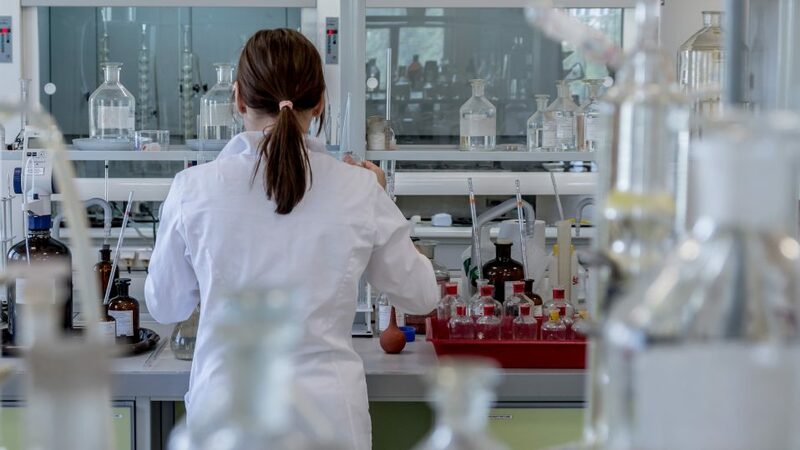 The Sydney Vital Seed Funding Scheme intends to seed new ideas, with the goal of generating data to a point where external funding may be sought. 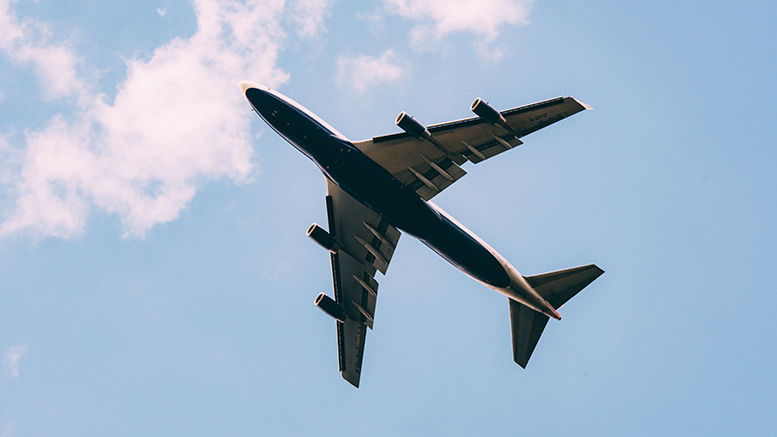 Sydney Vital invites applications for Travel Awards to the value of $1,500 for domestic travel and $3,000 for international travel. 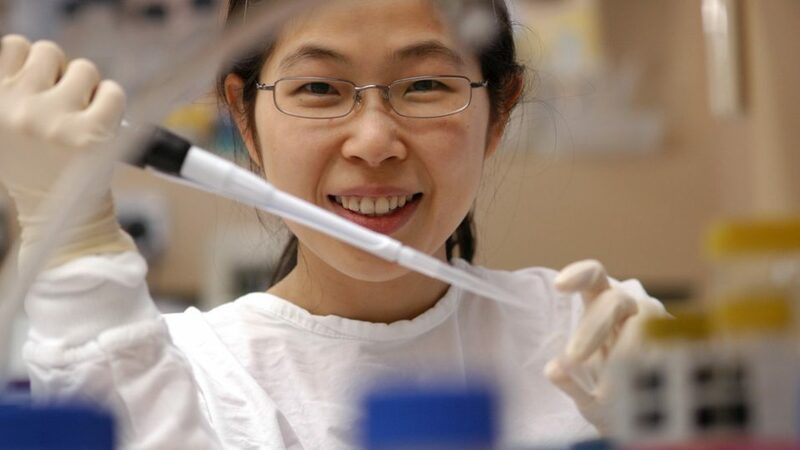 Our aim is to encourage outstanding PhD students, ECRs, researchers and clinicians from within the Sydney Vital network and institutions to present their scientific research progress at national or international conferences.